The self-hypnosis template, for inducing your desired suggestions. 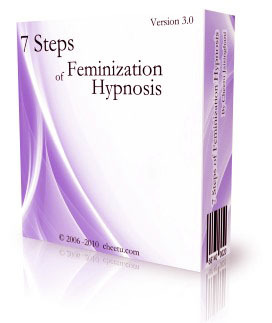 Read through the action guide - as per the 7 Steps of Feminization Hypnosis. Print off all of the inductions on separate pages in large fonts. 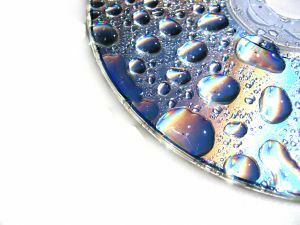 Listen to the self-hypnosis template several times. Use the inductions with the templates.